Still don't know where to look? Use our contact form to ask us a question. 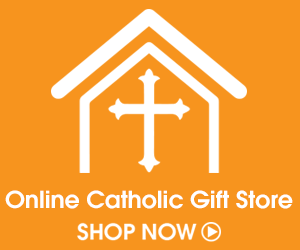 Shop The Catholic Company and Support STA!